Stream anime episodes online for free, Watch One piece Episode 101 English version online and free episodes. Anime Episode guide One piece Episode 101 English dubbed Showdown in a Heat Haze! Ace vs. the Gallant Scorpion! 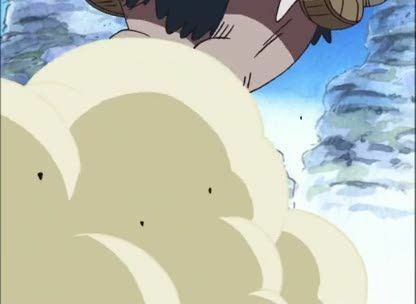 Ace fights against a bounty hunter, who claims to have defeated Blackbeard, although this was a lie to lure Ace out and challenge him in order to inspire his children to follow their dreams. Ace finds out that Blackbeard isn’t in Alabasta after all, and leaves the group to continue looking for him. He leaves Luffy a mysterious piece of paper, explaining that it will let them meet again.